Medical Cyberworlds, a University of Wisconsin-Madison spin off started by Dr. Fred Kron, a family physician and a faculty member in the Department of Family Medicine at UW-Madison, is developing a massive multiplayer online game to train doctors to communicate more effectively with their patients. Dr. Fred Kron, the founder and CEO of the company and Noah Falstein, the lead designer, will present an update on the state of the project and discuss the challenging process of encouraging effective collaboration between physicians, academics, and game developers. The development of the game is a major step in the life of Fred Kron, whose career has gone from outpatient medicine to television writing to education. For some doctors, good bedside manner is just part of their persona. For others, it's a learned skill -- one Fred Kron hopes to engender more quickly in students via a video game he envisions. Throughout it all, he's observed human behavior, particularly how doctors relate to patients. Kron had come to realize, during his years in outpatient service and in residency, that the best doctors can attract a follower -- patients who trust them as human beings and who are hesitant to go to anybody else for medical care. Furthermore, there is an element of that bedside manner that is hard to communicate or to teach; experience is the only way to pick it up. Kron began to map out an idea that could address those concerns: a massively multiplayer online game that would serve as a simulation of the medical experience. 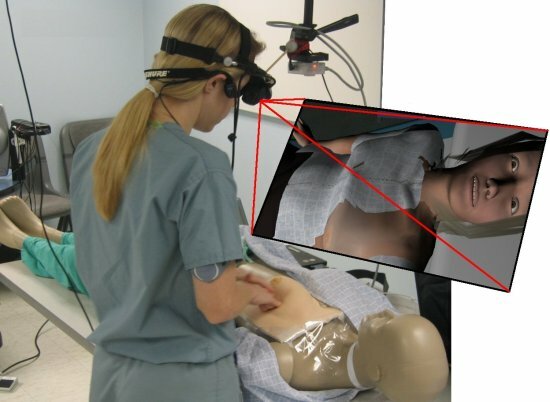 Medical students would be put in virtual settings, making up anything from a small practice to a full hospital setting, and deal with patients and doctors that could be virtual one moment and controlled by other players in the next. It is Kron's hope that such a game would impart in medical students some sense of the human element that is essential to good doctoring. "Specifically, it's very exciting to think you can create a medical cyberworld, and help not only patients but students and existing physicians to have embodied experience in that world, to share in the experiences of more seasoned, veteran physicians." There are challenges to creating such a setup, though. Kron estimated that it could cost $20 million to $60 million. 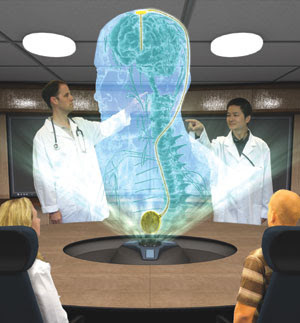 Late October 2007, Medical Cyberworlds has obtained a round of funding from individual angel investors and a Wisconsin capital fund. A source close to the company estimated that nearly $500,000 has been committed by individual investors, including Milwaukee executive John Byrnes, and Kegonsa Partners of Madison. "It's a good deal," said Byrnes, who knows of similar ideas under development but said Medical Cyberworlds is different. 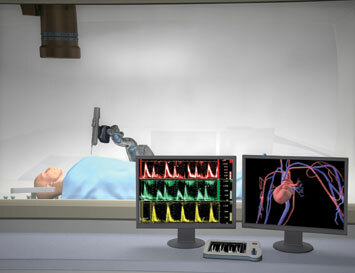 The other firms he knows of are in New York and Washington, but they concentrate on simulations in emergency rooms and operating rooms, whereas Medical Cyberworlds focuses on clinical simulations. "I think the company has an opportunity to focus on clinical practices that would help uncover disease states," he said. Medical Cyberworlds is certified by the Wisconsin Department of Commerce as a qualified new business venture. As such, those who provide angel investments are eligible to receive state tax credits under the Act 255 program. The company, registered as Verona-based Corporation with the state Department of Financial Institutions on Feb. 15, 2006, was qualified for the tax credit program on Aug. 20, 2007. Ken Johnson of Kegonsa Partners declined to comment on the size of the round and whether an investment has been made. The project not only faces the demands of development financing but, also, of time -- medical students simply do not have the hours that many gamers put into their playing. "Generally, massively multiplayer games that are purely for entertainment are set up so that people can play for 20, 30, 40 hours a week; some of them really go overboard," said Noah Falstein. "For a game that's meant to be used as training for doctors, they clearly can't afford to put in 20 hours a week." 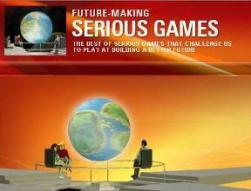 Instead, Falstein says the game would have to be structured in a way that a student could sit down for a brief period at a computer in some scheduled fashion, possibly as a lab assignment or even during a class. In addition to structure that would meet the time demands of medical students, Kron and his collaborators have been working to structure the crucial human element. 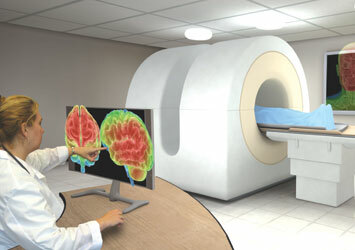 "There are a variety of activities that occur in the context of medical care," said UW-Madison professor Doug Maynard, a sociologist who has done research in conversation dynamics in general and doctor-patient relationships in particular, and who has been approached by Kron to help map out the behavioral models of characters. 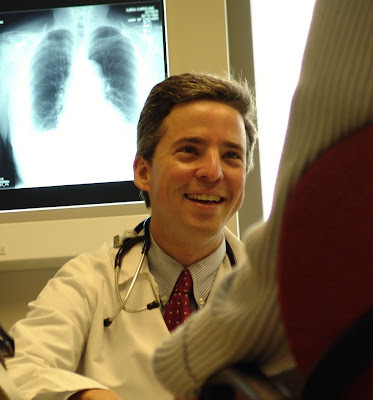 Maynard explained that medical care involves cooperation and exchanges of information at every step of the process, from the patient describing symptoms to a doctor, to the doctor conducting tests and communicating a diagnosis and then feedback between the two as treatment proceeds. "All of these are forms of realms of activity where, depending on the kinds of practices a physician uses and patients use in response, their communication can be more or less fruitful and effective," Maynard said. Kron is also turning to his connections in screenwriting to help craft the environment of the game and the situations players would be put through. One such colleague is Dorothy Fontana, a veteran television writer involved with Star Trek and other science fiction properties. 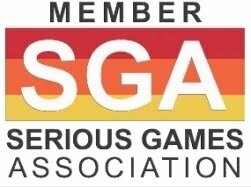 "We're looking at this point to find out where our stories can go, what the situations would be, and how much must be scripted before player involvement can take over," Fontana said, noting that the discussion is still at the formulation stage that would lead to creating initial demo levels to show off to prospective partners and customers. The key questions to be resolved, however, are where the situations would go and the balance of control by the program versus group interaction by the players. Fontana said that when approached by Kron, she saw the potential in the idea and shared it with others to get additional feedback. "What many people have said, especially if they are in the medical profession, is doctors get involved in their specialties and their work, and they sometimes forget this is a human being; this is a patient I am talking to here," Fontana said.